Reading Gardy’s Mind: Matt Tolbert | That's Twins Baseball. A Minnesota Twins Blog. With the recent injuries to Orlando Hudson and J.J. Hardy the Twins have had to fill some spots on the field and at the plate. Many Twins fans were surprised to see Matt Tolbert of all people filling in for Hudson as the 2-hitter in the lineup. Having Tolbert batting second is like a pitcher in the National League batting second. 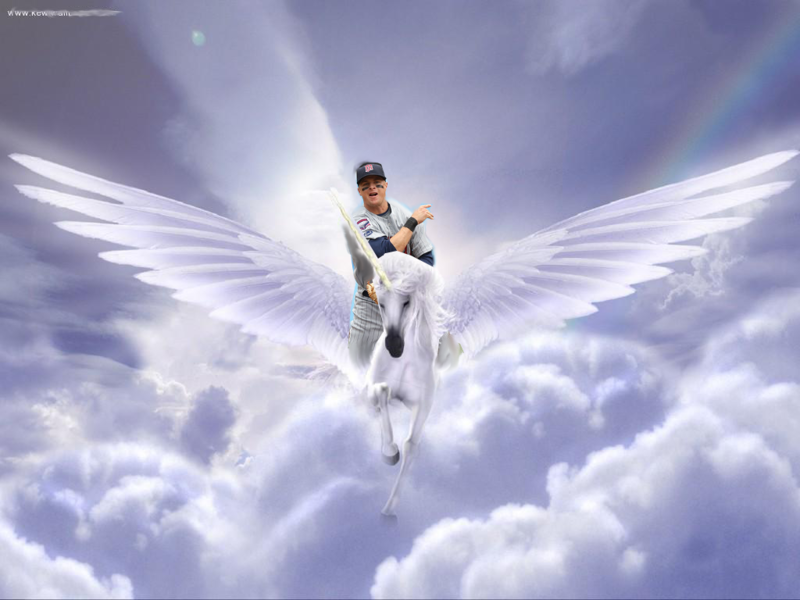 So with all of the controversy over Tolbert, TTBB decided to take a look into Gardy’s mind and see what he thinks of when he thinks of Matt Tolbert……. Unicorn Prince, you can bat second anytime. What Was That Lineup on Sunday?